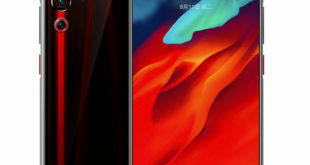 Huawei has officially announced the Nova 3 smartphone in India, it is a mid-range smartphone comes with a 6.3-inch large FHD+ 19:5:9 Notch display, 6GB RAM, Kirin 970 SoC with support for GPU Turbo, Dual rear as well as front camera and a fingerprint sensor. 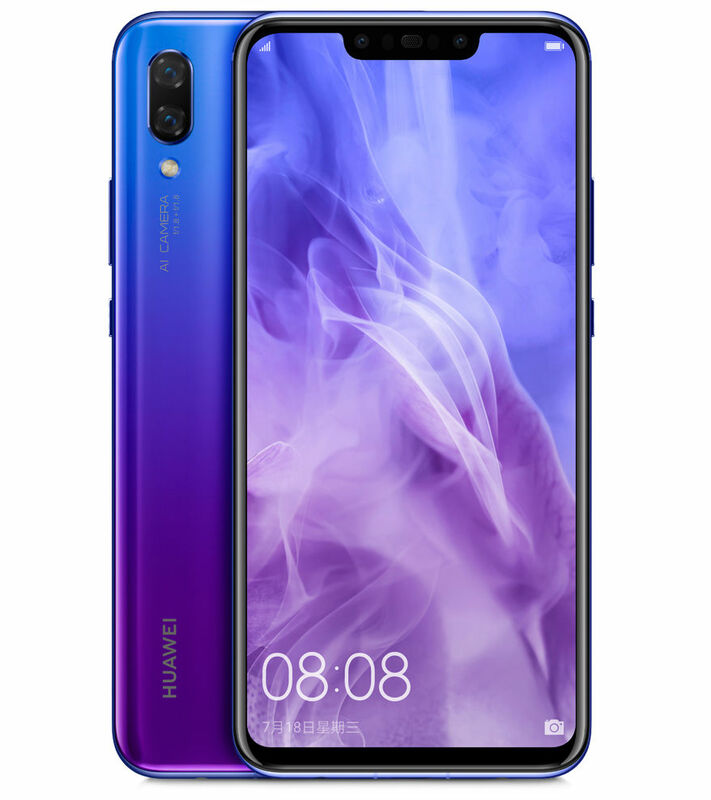 Huawei Nova 3 price in India has been set at Rs. 34,999 for the 6GB RAM with 128GB storage model. It will be available exclusively from Amazon.in starting from August 7th, with pre-ordering starting from today at 2 PM. Launch offers include an additional Rs. 2,000 exchange discount, no-cost EMIs, and Rs. 1,200 cashback from Jio, as well as 100GB additional data. 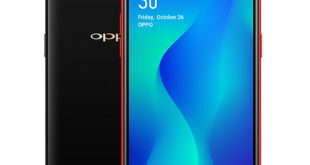 The handset will go on sale for the first time on August 23, and pre-booking offers also include Rs. 1,000 cashback. 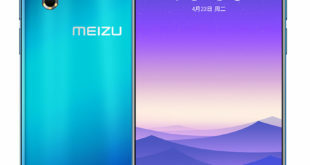 The device will be available in Iris Purple and Black color options. 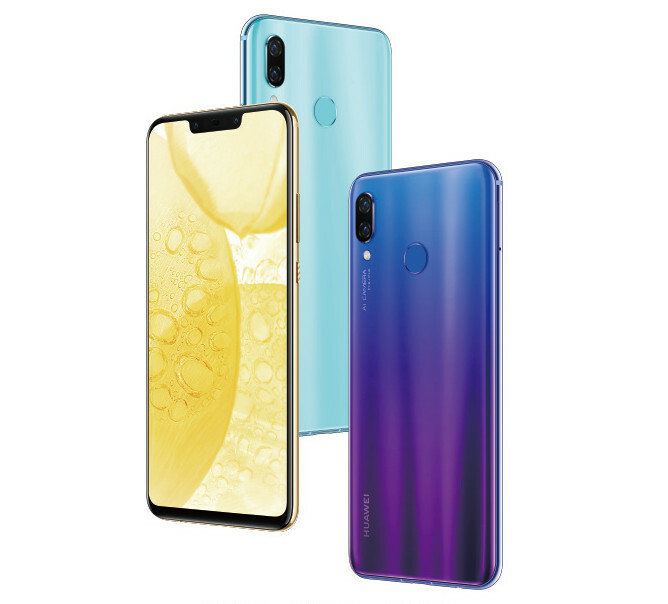 The Huawei Nova 3 features a 6.3-inch Notch display with Full HD+ (1080 x 2340 pixels) resolution, 19:5:9 aspect ratio, 3D curved glass, and 85% NTSC color gamut. It is powered by a 2.4 GHz octa-core processor which supported by Kirin 970 chipset paired with Mali-G72 MP12 GPU, i7 co-processor, NPU, GPU Turbo technology. It packs a 6GB of RAM with 128GB of inbuilt storage which can be expanded via microSD card up to 256GB. The Nove 3 flaunts a 16-megapixel rear camera with f/1.8 aperture, PDAF, CAF, and a 24-megapixel secondary camera for portrait shots with f/1.8 aperture, and LED flash. It has a 24-megapixel front camera with Sony IMX576 sensor, f/2.0 aperture, and secondary 2-megapixel camera. The handset has a glass back panel which also features a fingerprint sensor. The device runs on Android 8.1 Oreo-based on Huawei EMUI 8.2 out of the box. It packs a 3750mAh battery with fast charging. It supports hybrid SIM slot with dual standby. 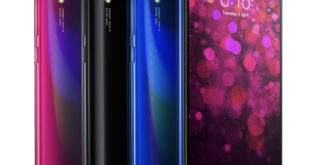 For connectivity includes 4G VoLTE, 3G, Wi-Fi 802.11 b/g/n/ac, GPS, A-GPS, Bluetooth 4.2 LE, USB C 2.0 and 3.5 mm audio jack options.